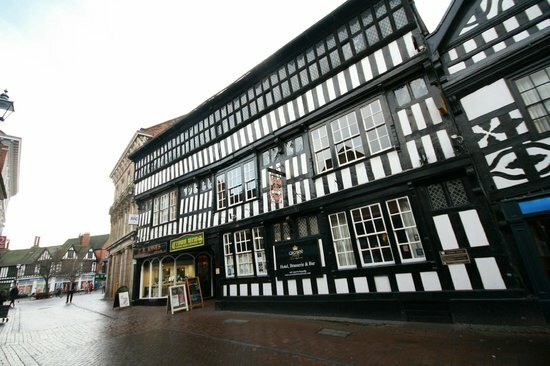 Join us for lunch at the Crown Hotel in Nantwich to discuss all things property related. Coffee and tea will be served on arrival. Russell Brown from X-Press Legal Services will be discussing property searches for commercial and residential properties. Following the discussion, there will be a buffet lunch. There is no charge for members of South Cheshire Law Society but there is a charge for other guests. Book by sending an email to paul.clark@jobling-gowler.co.uk or to jwant@bowcockcuerden.co.uk by 1 April 2019. Please confirm the names of any guests. You may attend on the day without booking but we cannot guarantee that you will receive any food or drink!